Nestled in a small, intimate setting in the heart of the Valencia Valley is Tranquilo. 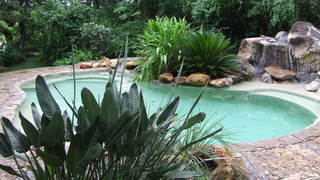 It draws on the serenity and tranquility of the natural environment. 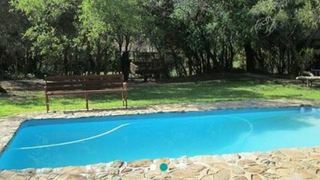 Bosbok is a beautiful lodge, located in Gravelotte. 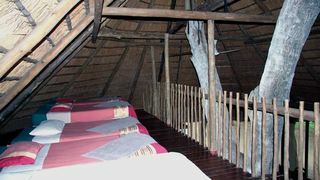 This establishment can comfortably accommodate up to 14 guests, in six uniquely decorated units. 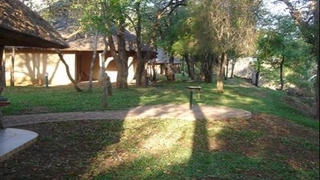 Ngulube Game Lodge welcomes guests in Phalaborwa. 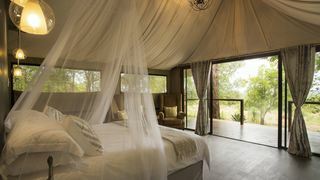 With all needed amenities and rustic features, these units are a great base to explore and unwind. 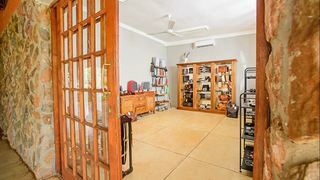 If you are looking for Hans Merensky Nature Reserve B&B accommodation , SafariNow has a selection of B&B accommodation in Hans Merensky Nature Reserve and surrounds. 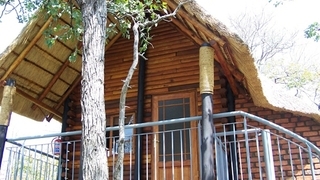 With 1 listings in Hans Merensky Nature Reserve, our handy Hans Merensky Nature Reserve map search and great low prices, it's easy to book the perfect B&B holiday accommodation for your Hans Merensky Nature Reserve visit.